This set is compatible with a SINGLE protrusion (usually full auto pistols) type nozzle. There are two versions of a loading nozzle for WE Glock series - with a single protrusion at the back or two of them one on each side. In most cases single one is for full auto Glocks (18/23/etc.) while the double one is for single shot ones (17/19/etc.) 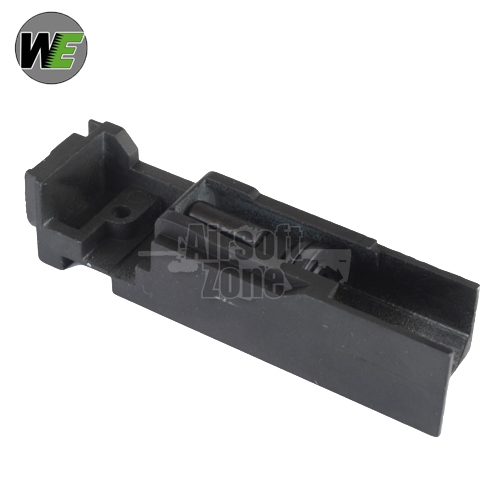 - please make sure you are ordering a correct blowback housing for your pistol.